I’m not sure what kind of expectations I had before going to Australia. I wasn’t picturing the stereotypical image of kangaroos bounding across dry, red outback, but I certainly wasn’t anticipating the multicultural metropolis that I found Sydney to be either. All I know is that it exceeded them all. 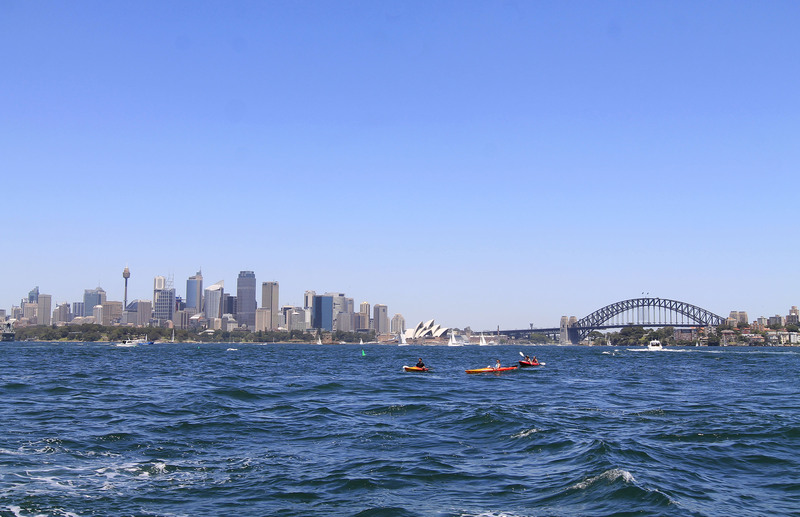 Sydney’s stunning harbour, featuring the harbour bridge, Opera House and skyline, as seen from a ferry. A surfer stares at the waves at Manly Beach. 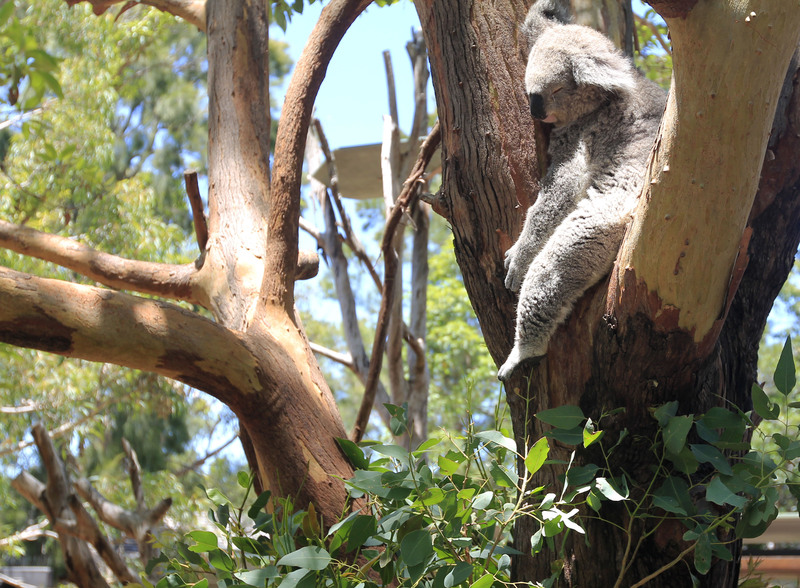 A koala sleeps in a tree. The day I arrived in Sydney, Christmas morning, I left my phone in a taxi on the way to our hotel (I miraculously got it back a week later thanks to the kind efforts of a stranger). 8,464 miles away plus a 17-hour time difference, minus my primary means of communication, equals feeling pretty darn disconnected. In a way, it can be quite liberating. With a job that requires me to be in-the-know and connected 24/7, it felt nice to take a break from social media chatter and screens, and to just enjoy the strange, new world around me. Surrounded by blue coastline and warm, tan faces, you soon forget everything beyond remembering to put on more sunscreen — and you’d better not forget that. Australians use the phrase “no worries” as a response to just about anything, and it’s probably because they have none. 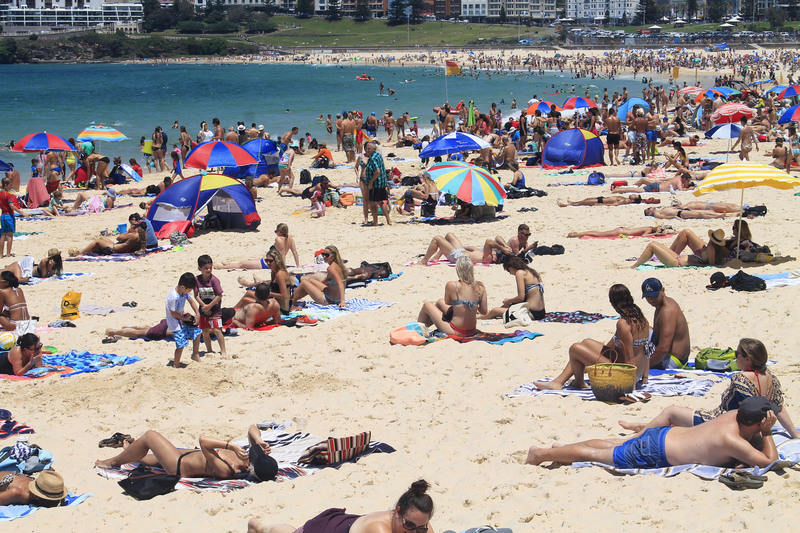 Beachgoers sunbathe at the popular Bondi Beach. Besides being a lover of all things summertime, I think the real reason why I felt so immediately at home in Sydney is because it’s a perfect mix of familiar and foreign. Australia is probably the country most comparable to the US in terms of culture, but has just enough British influence to remind you that you’re on a different continent. I visited Sydney at the peak of its tourism season, when tens of thousands of foreigners flock to the city to be one of the first in the world to celebrate the new year. 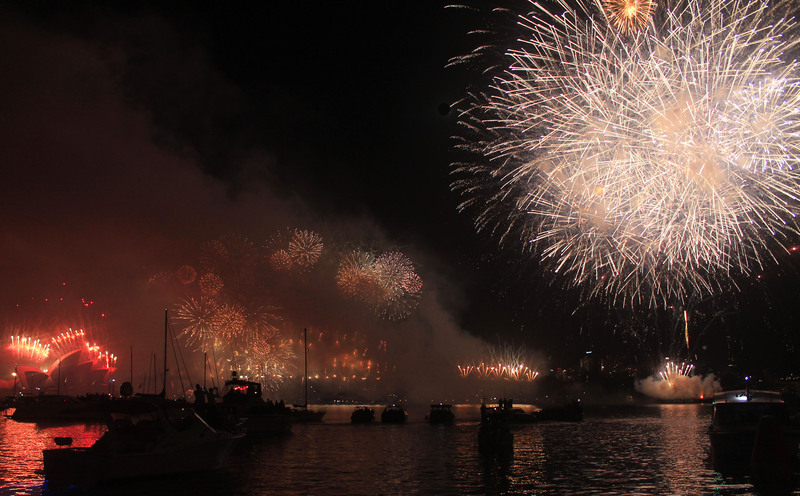 An estimated 1.4 million people gathered to watch the fireworks around the harbour. And afterward I could see why: it was spectacular. New Year’s Eve fireworks display over Sydney Harbour helps revelers ring in 2015. After a week, I left Sydney sunburned and yearning for more. Here was this massive continent that took hours and hours to get to, and I was leaving after only visiting one city. It’s as if you went to the US and only visited NYC. Oh well, now with six out of seven continents crossed off my bucket list, one day I’ll return to this lovely place and discover more of what the Land Down Under has to offer.